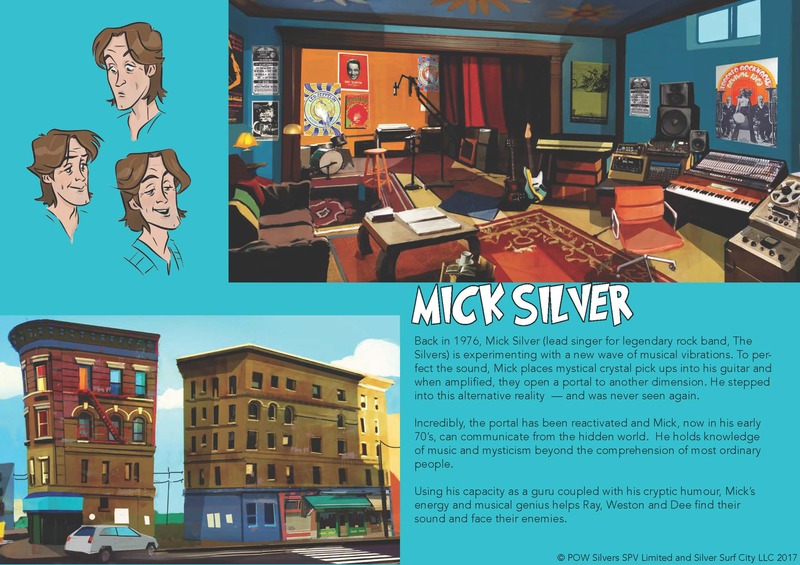 Home › SILVERS Cartoon › Two of THE SILVERS Characters From the Cartoon Series! Two of THE SILVERS Characters From the Cartoon Series! 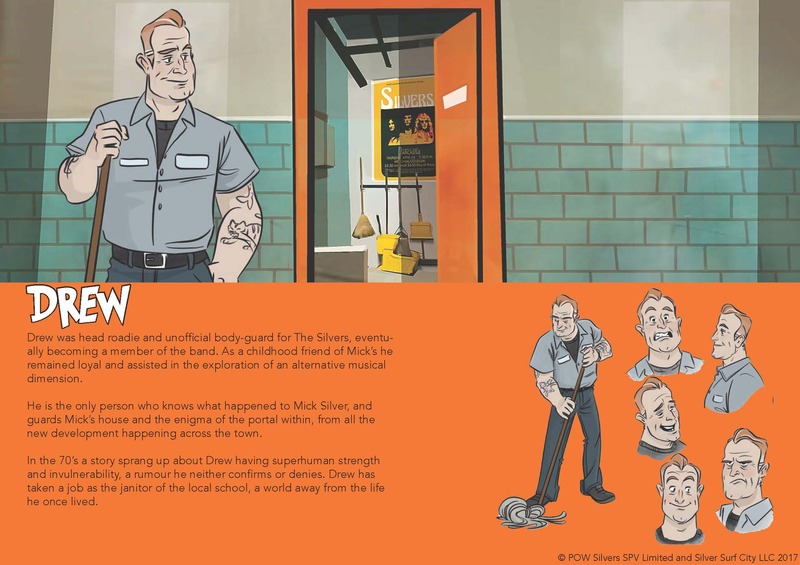 Here is a sneak peek of character profiles of two of THE SILVERS from the cartoon SILVERS, produced by POW of New Zealand! 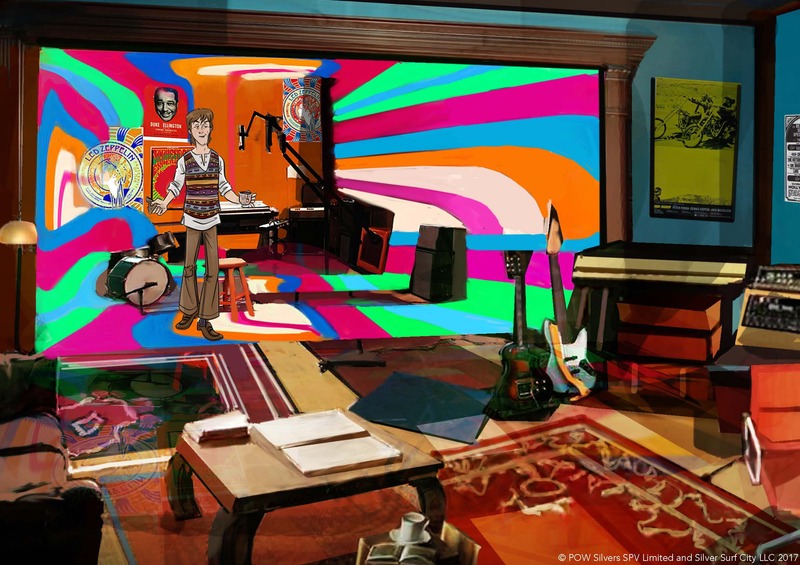 ‹ SILVERS Cartoon Soon To Go Overseas?